Remember when United rolled out its inflight cheeseburger for $12 last year? It quickly became an in-flight favorite with more than 2,000 served every day. Back then we reported that first class passengers were passing up their plated lunches and instead asking for the cheeseburger served in a brown paper bag from the back of the plane. 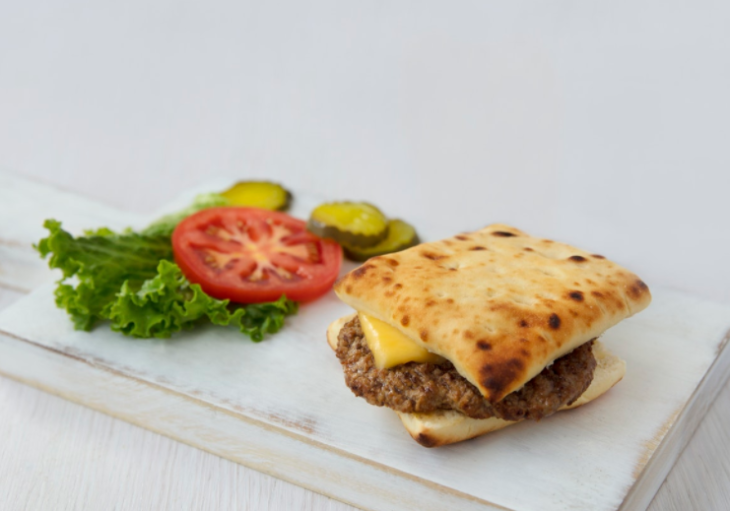 Based on that success, United food scientists went back to the drawing board to create a new cheeseburger that it will roll out starting November 1. “It started with the great burger you like and we found a great, new bread by, Brooklyn-based Company, “Brooklyn Bred” (you’ll recognize some of their breads if you frequent Starbucks …) and we are partnering with Sir Kensington’s – on new condiments too. The new burger patty comes from the same place as the current one – it’s all beef! The cheese is Smoked Gouda, with condiments and Sir Kensington mustard, ketchup and mayo. Were any TravelSkills readers on those taste-testing flights? If so, we’d like to hear from you. What did you think? 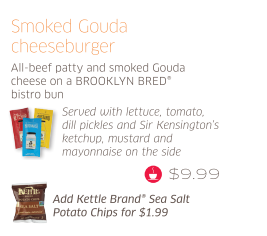 And if you are in downtown San Francisco today, THURSDAY (Oct 19), you can give the new Gouda burger a try yourself. Sir Kensington will have a food truck parked at 400 California Street (at Sansome) dishing out free burgers, fries and swag to celebrate its #BurgerOnBoard partnership with United. The truck will be downtown for 10:30 am and 1 pm, then it will head to SFO so passengers and United employees can bite into the burgers– and try out those fancy new condiments. If you go, please take photos and sent them to us! 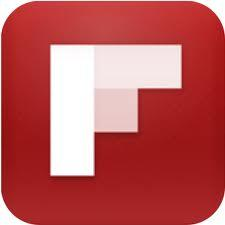 We’ll post them here and on our social media stream. 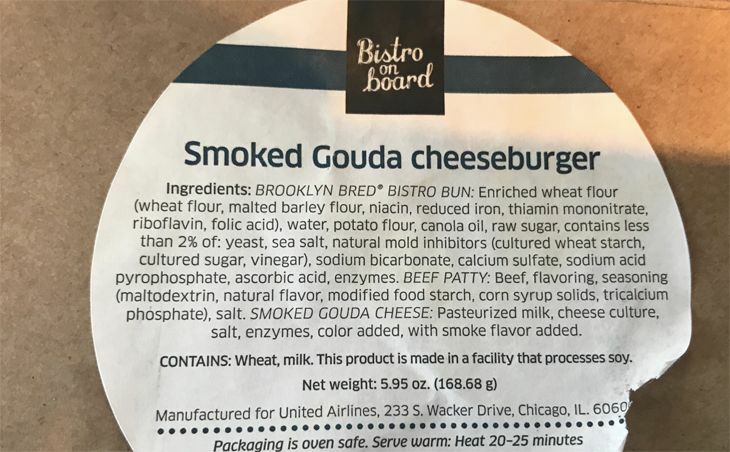 Here’s the ingredient list for United’s new burger. 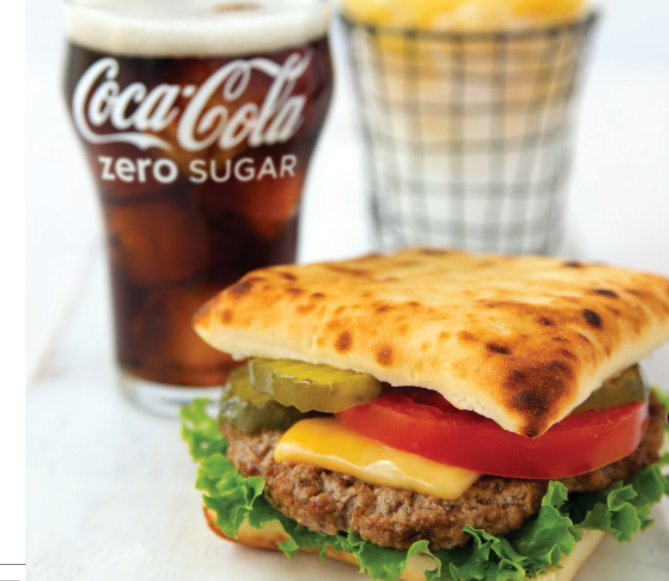 Starting November 1, the new smoked gouda cheeseburger will replace the original one on US flights. However, the original, served on a pretzel bun, will remain on Canada-originating flights through next March. Note that the new burger is almost 2 oz. smaller than old one — 5.95 oz. vs. 7.45– which appears to be a downgrade to those with healthy appetites. However, a spokesperson tells TravelSkills the the reduction in weight is due to the switch away from the dense pretzel roll to the lighter, thinner Brooklyn Bred bun. The weight of the meat and cheese remains the same, he said. So give the burger a try and let us know what you think in the comments. And also let us know what you think about United’s current cheeseburger offering.